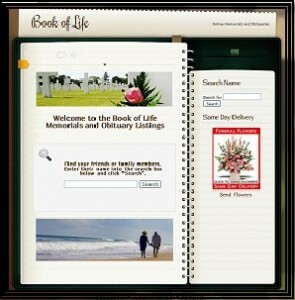 Keep the memory of your departed loved one alive, online, by placing them in the Book of Life. 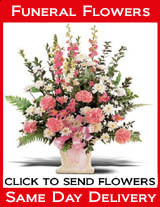 In this online obituary, we will feature your loved one with their own webpage filled with stories of their life, pictures and video. Friends and family can leave comments and condolences directly on their online memorial page. 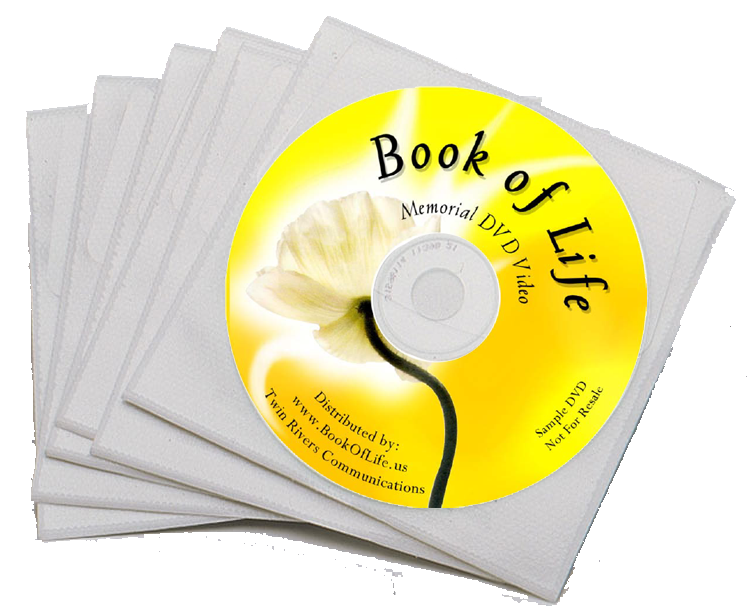 In our Book of Life Memorial Package, we include a custom made DVD filled with approximately 75 pictures and/or video clips of your loved one. Your DVD is beautifully created with custom music softly playing in the background, while each image is professionally touched up and included with transitional videography.